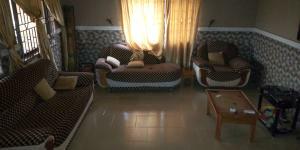 Popularly known for oil production in the country, Delta state is one of the most developed and fascinating states in Nigeria. 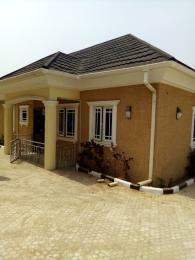 Located in the south-south region of Nigeria, Delta state consists of notable cities such as Warri, Sapele, Asaba, Agbor, Abraka, Ughelli and other towns with a vast selection of apartments for rent ranging from duplex homes to bungalows. 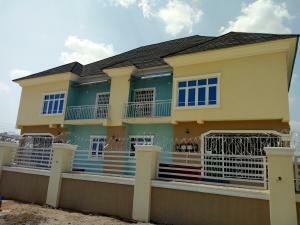 St Mary's Area, Bendel Estate Area, Ogunu or Mopol Base Area, Ajamimogha, Court 4 area, Ogboroke, Edjeba, Ubangwe and Kotokoto New Layout to mention a few, are some of the best places with houses for rent in Warri. 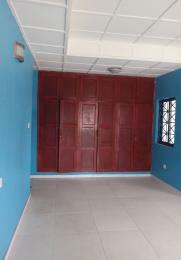 Apartments for rent in Delta and those for sale vary in prices by location across the city, the property type and quality of finishings in the property, play a large role in the funds required to rent a home here. 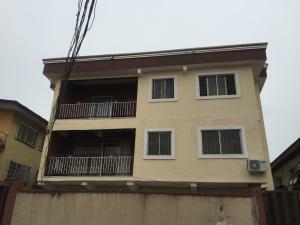 For example, a three (3) bedroom flat in Warri South attracts a yearly rent of N500,000 while a three (3) bedroom semi-detached house at GRA in Warri Central costs about N700,000 per annum. 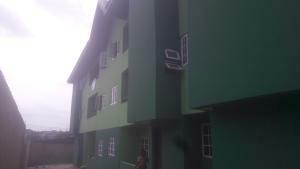 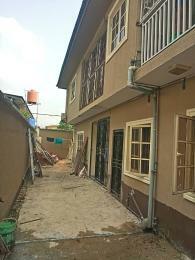 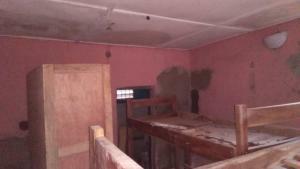 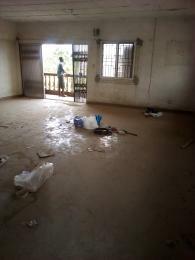 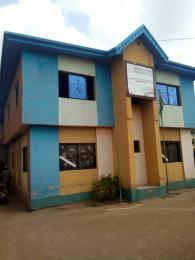 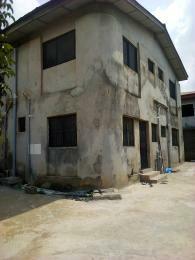 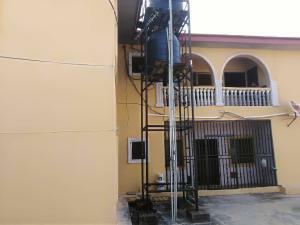 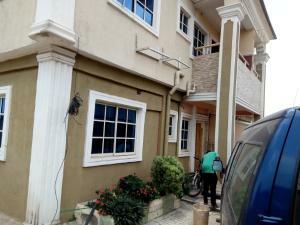 But a two (2) bedroom flat at Warri South will go for N400,000 annual rent. 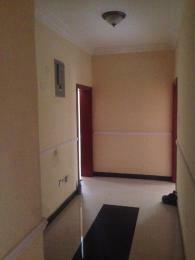 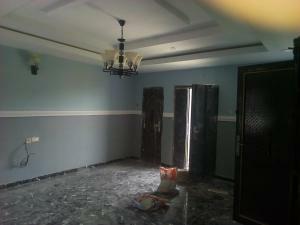 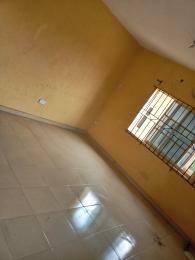 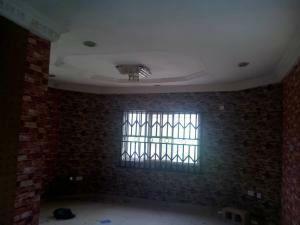 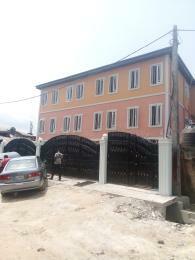 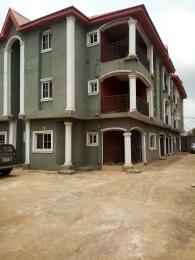 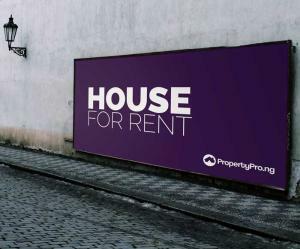 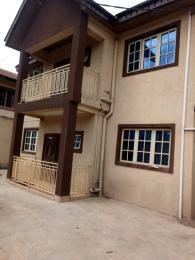 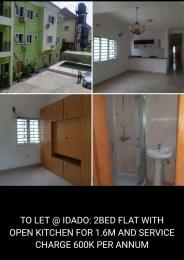 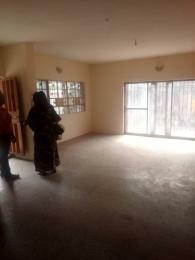 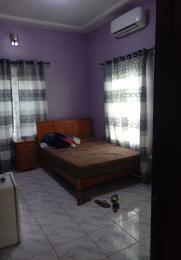 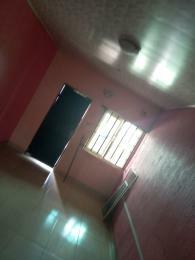 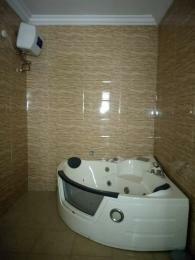 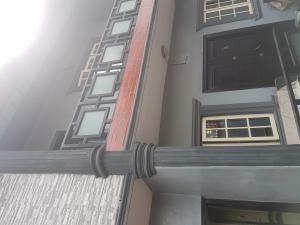 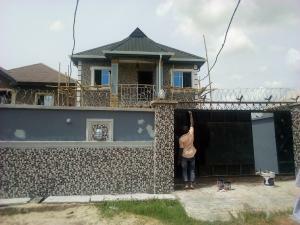 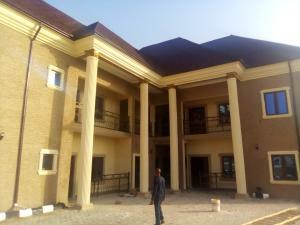 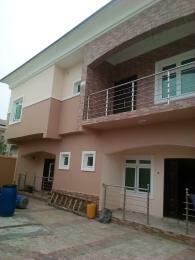 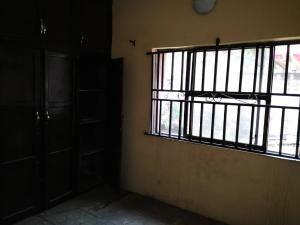 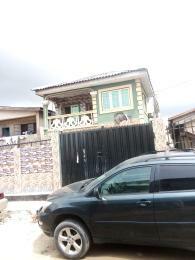 The self-contain for rent in Warri and Asaba are also quite pricey compared to other suburbs in Delta state.